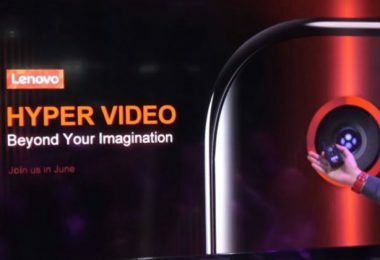 Chinese company Huawei’s latest Huawei Mate 20 Pro is now in the process of launching in India. 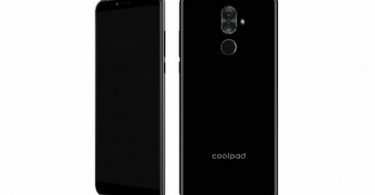 This phone will be launched in India next month. Huawei had sent an email on Thursday informing about the launch of the phone in India. Now a webpage has gone live on Amazon.in, where the “Notify Me” button is active. Customers who want to buy Huawei Mate 20 Pro can register for information by clicking on this button. 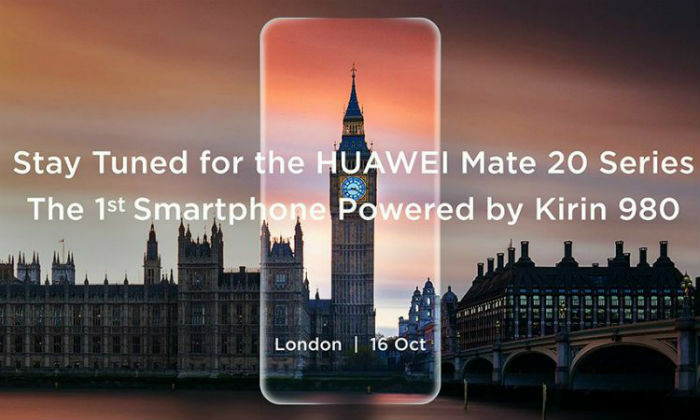 The day when the Huawei Mate 20 Pro will be launched, it has not been revealed yet. Apart from this, it is not clear whether Mate 20, Mate 20X and Mate 20 RS will be brought to India or not. Huawei Mate 20 Pro Out of Box runs on EMUI 9.0 based on Android 9.0 Pie. It has a 6.39-inch quad HD + (1440×3120 pixels) curved OLED display. Its aspect ratio is 19.5: 9. The smartphone uses the Kirin 980 processor. This is the only phone of the Huawei Mate 20 series, which comes with an in-display fingerprint sensor. 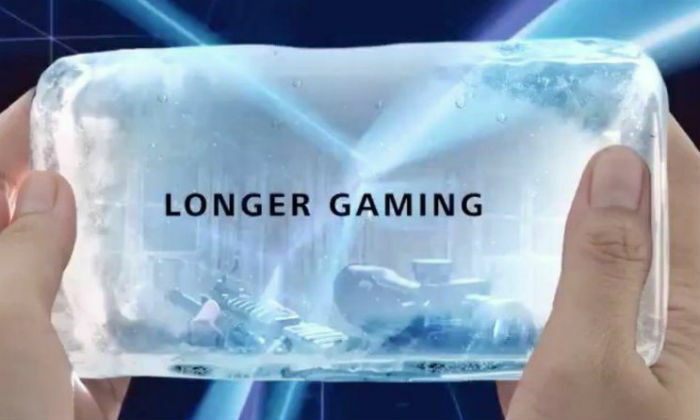 The phone has received IP 68 water and dust resistance rating. Huawei Mate 20 Pro’s Leica Rear Camera Setup is similar to that of P20 Pro. It has a 40-megapixel primarily wide angle lens. It is equipped with F / 1.8 aperture. Along with 20 megapixels ultra wide angle sensor, with F / 2.2 aperture. The phone has the third 8-megapixel 3x telephoto lens. Its aperture is F / 2.4. These sensors come with LED flash and super HDR. The phone has 24-megapixel RGB Selfie camera for selfie and video calling. This will support 3D Face Unlock. The battery of this phone is 4200 mAh. It supports 40W charging. Mate 20 Pro has support for 15 Watt Wireless Charging. It will also support wireless reverse charging. 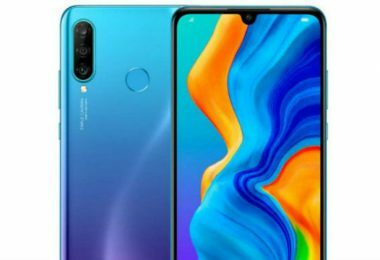 For connectivity, the handsets have been given 4G LTE, Wi-Fi 802.11 AC, Bluetooth 5.0, GPS / A-GPS and USB Type-C ports. 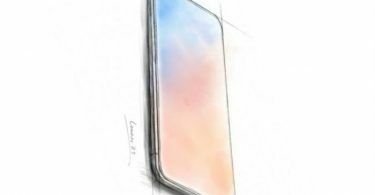 In the European market, 6 GB / 128 GB variants of Huawei Mate 20 Pro will be sold in 1049 Euro (about Rs 89,100). 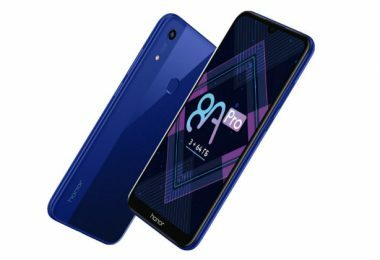 The price of 8 GB RAM and 256 GB storage variants of this phone has not been disclosed. Like other phones in Huawei, it will also be available exclusively at e-commerce site Amazon India.